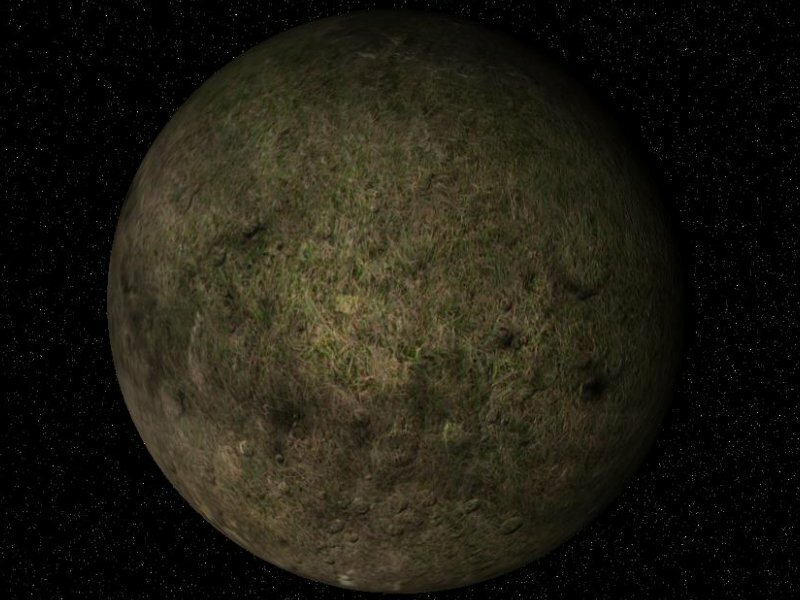 This Spirus system, in the Izar Region, contain five planets and two sunlike stars. 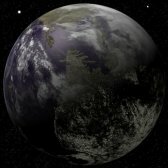 Once one of the most beautiful worlds in the inner sphere, the primary planet has since been destroyed by overpopulation. The planet is too small for the 8 billion people that live there. Large cities cover the entire planets surface lighting up the night side. 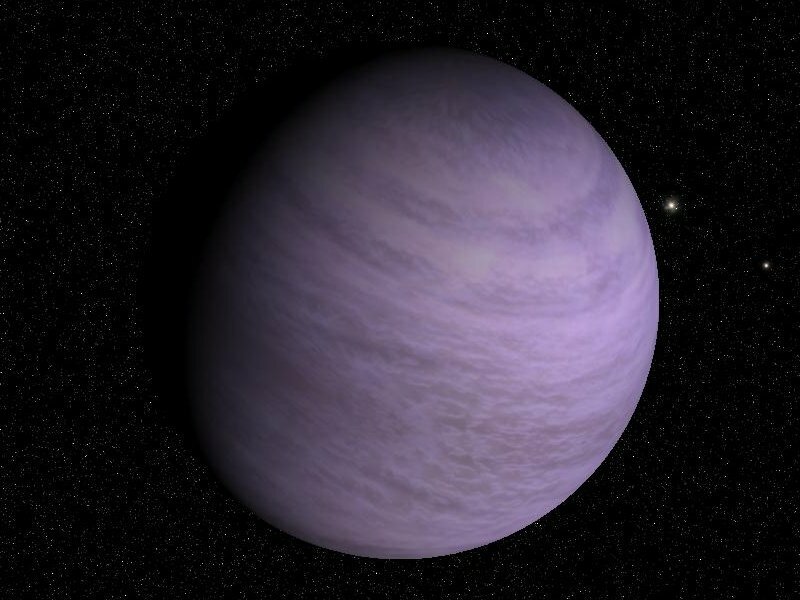 Planet A1 orbits very close to the larger star. 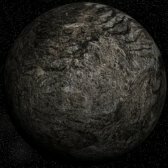 The planet's surface is an endless dry wasteland. 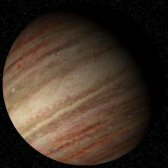 Planet A2 orbits extremely close to planet A1. 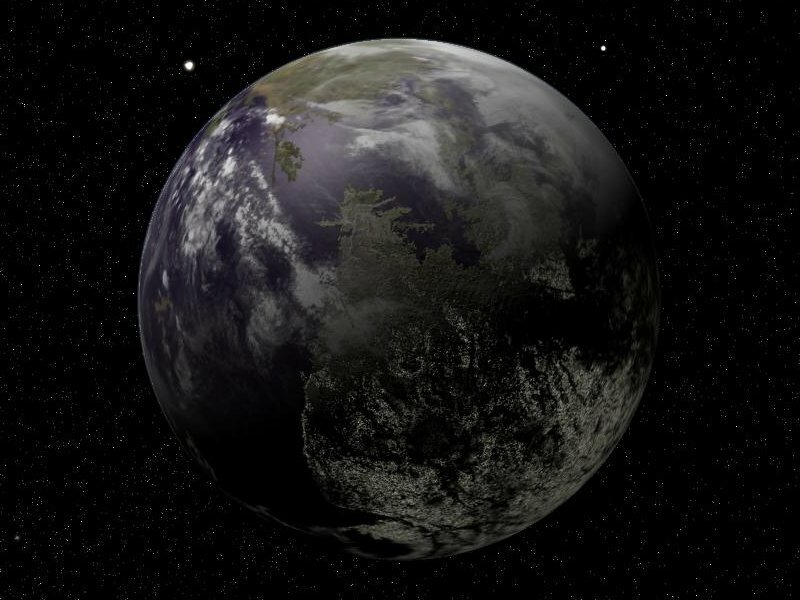 Orbiting close to planet A1, planet A2 is very similar. 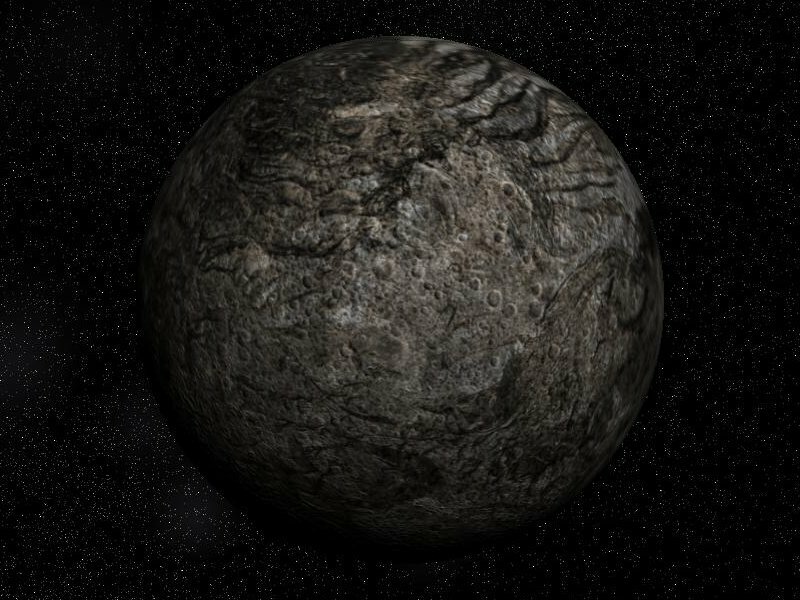 The planet contains an iron rich core and is scorched by the nearby sun. 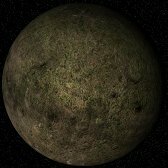 Planet C was once one of the most beautiful worlds. Uncontrolled growth led the planet to be destroyed by overpopulation. Forests were cut down to make room for growing cities, rivers cutoff for drinking water. Today much of the planet's surface is covered with endless cities that glow brightly on the night side. Valuable gases are mined out of this large gas giant orbiting far outside the habitable zone. The gasses are exported to A3 to support the large population. 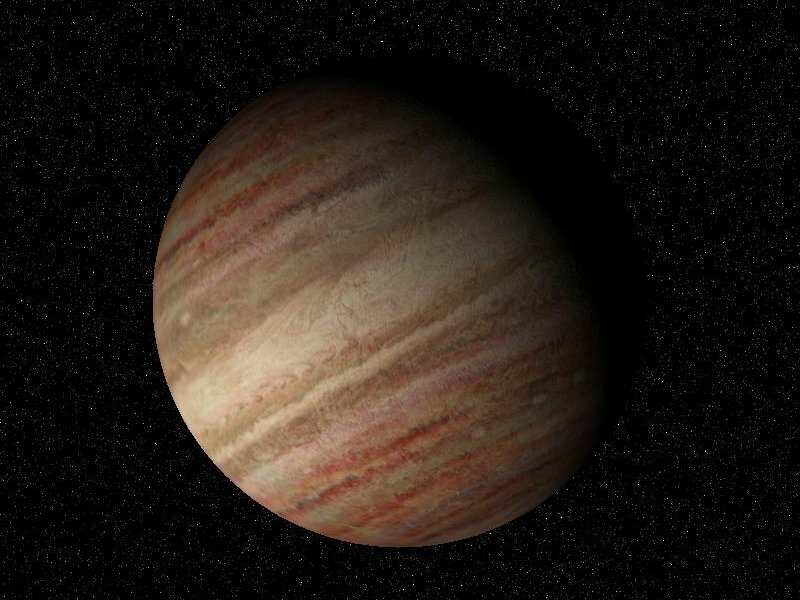 Planet A5 is a cold ice giant. 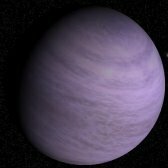 The planet has very little that is unique like most ice giants.